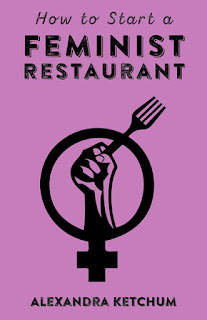 During a time when much attention has been given to sexual harassment and labor issues in the restaurant industry, *How to Start a Feminist Restaurant* is a DIY/DIT guide for creating your own feminist restaurant, cafe, or coffeehouse. 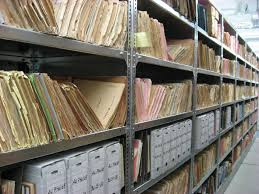 Over the past 8 years I have read through the day planners, diaries, meeting minutes, account records, and business license applications of feminist restaurant owners. I have searched through mainstream magazines and newspapers; read hundreds of feminist periodicals; flipped through thousands of event flyers; listened to recorded collective meetings; and conducted dozens of my own interviews. I meticulously searched through over 50 women’s, lesbian, and gay travel guides to create a database, supplemented by advertisements, in order to build a series of maps showing where American and Canadian feminist restaurants and cafés of primarily the 1970s and 1980s were located. In 2015, I launched a website (thefeministrestaurantproject.com) showcasing my findings and wrote 450 pages of a doctoral dissertation on the topic which I am still editing (and have cut down to 300-ish pages). I have had the benefit to glean lessons of what makes an intentional feminist restaurant work and what to consider. I am not interested in telling you what to think or what to do but in this guide I will suggest things to consider and questions you will need to ask yourself in the process of creating a feminist restaurant. In my own research I have been particularly interested in spaces that called themselves “feminist” in either their title or advertising. 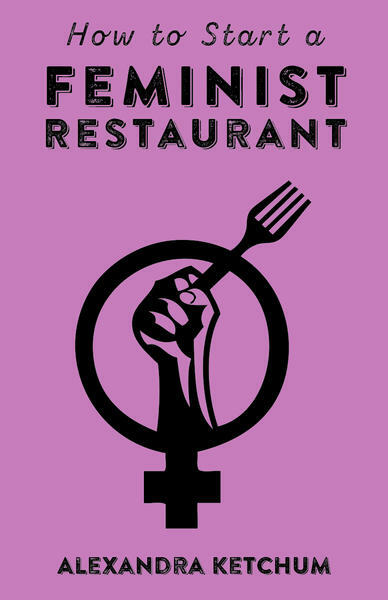 Whether or not you decide to name your restaurant “feminist,” this DIY guidebook provides useful tools for bringing social justice and feminist values into your endeavor. 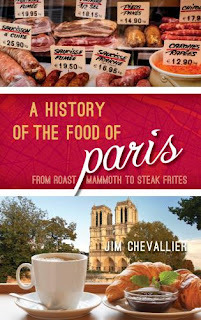 My guidebook is now available through Microcosm Publishing for the low cost of $4.95! It comes out on Feb 18, 2018 but is available for pre-order! You can also ask your local bookseller to carry the title! 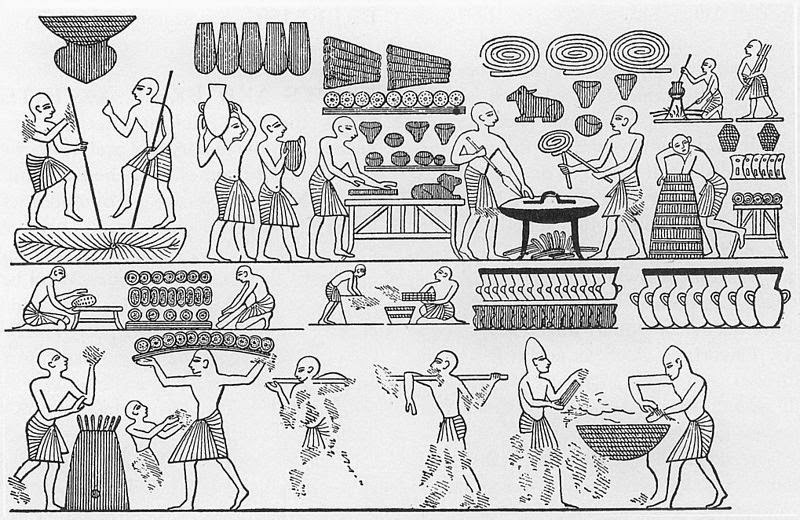 I co-founded The Historical Cooking Project in 2013. Over the past 4.5 years we have published 201 articles (as of January 31, 2018) from food scholars around the world. To support our vision of open access, all content is available for FREE and without ads (besides the exception of this one post). I make no money from the website (and actually operate at a loss), so for those of you who are able to do so, it would be awesome if you could support this publication by purchasing a copy of the guidebook. Thank you for reading!